After the release of “Alert” both the Audio and Video which features Oladips that is currently enjoying massive airplay nationwide. 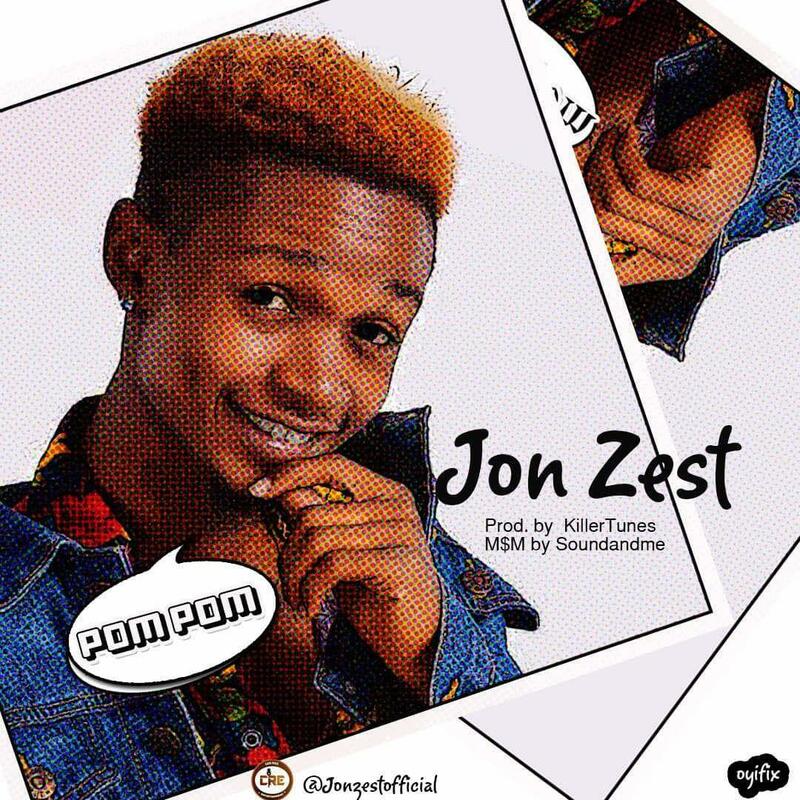 Cabs Rock Entertainment Front Man “Jon Zest” (Omo Attah) drops another banger hit titled “Pom Pom” . 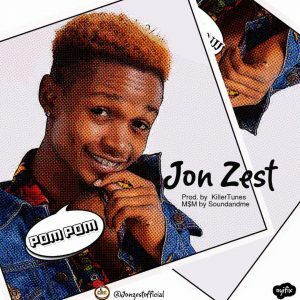 The song was produced by the raving hit maker “KillerTunes” and was mixed and mastered by SoundandMe.